Welcome Home, to the 2018 Award-winning Quality Inn Daytona Speedway. We are proud be to known for our friendly staff and comfy rooms. That's why guests love us! We're in the heart of Daytona Beach, Florida, directly across from the Daytona International Speedway and 5 miles to the World Famous Daytona Beach. Our hotel features comfortable accommodations with free WiFi throughout the property. We are a short distance from attractions such as Daytona 500 Experience and all local colleges & universities. Enjoy a daily delicious complimentary hot buffet breakfast featuting fresh waffles, eggs, biscuits & gravy and so much more. 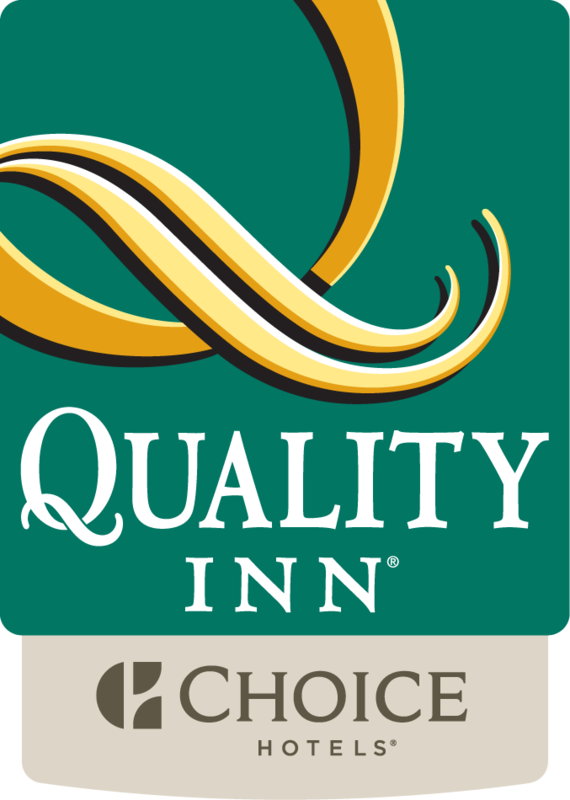 Quality Inn Daytona Speedway - I-95 also provides a business center and guests can check the newspapers at the accommodation. Embry- Riddle Aeronautical University is 2.8 km from Quality Inn Daytona Speedway - I-95, while MOAS Museum of Arts and Sciences is 3 miles away. The nearest airport is Daytona Beach Airport, 1 mile from the property.